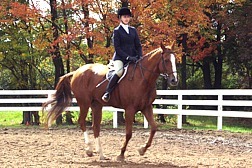 BEST WISHES TO ALL END OF HUNT RIDERS COMPETING IN THE SPRING & FALL SHOWS! 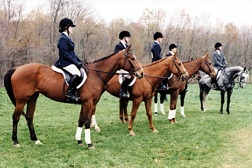 Annual End of Hunt Spring & Fall Horse Shows are held exclusively for End of Hunt riders. 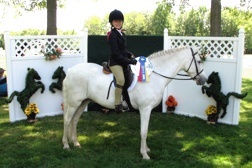 All End of Hunt riders are invited to compete in the spring and fall shows. The shows are a great opportunity for riders to showcase their improvement, dedication and hard work. The shows place an emphasis on riders having fun and competing to the best of their ability. 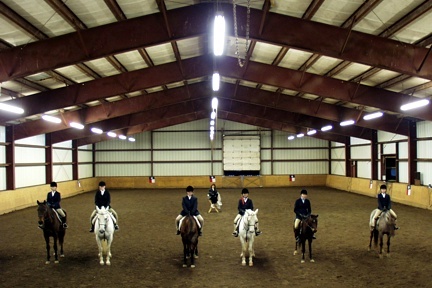 Riders are placed in a division with riders their own age and ability. Ribbons and prizes are awarded in each class. The David M. Wissel Sportsmanship Award is presented at each show to the rider who demonstrates a positive attitude and caring manner throughout the day, a true representation of End of Hunt. Families, relatives and friends are encouraged to attend the shows and share in the riders' achievements. Held Exclusively for End of Hunt Riders!